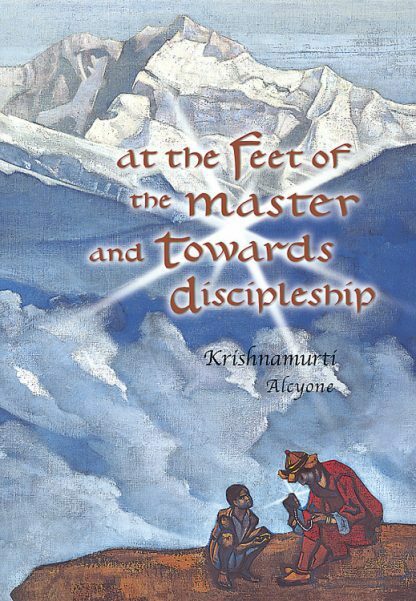 Krishnamurti records his teachings, as he received them from his spiritual teacher during sleep. They address their young student's problems of daily living and set forth a simple guide to right behavior-the prerequisite for spiritual progress. Now, almost a century later, this classical jewel of esoteric wisdom still shines a strong, pure light on how to begin the spiritual path.